The electronic aluminum foil is the advantageous product of the Haomei Industrial Co., Ltd. today we will introduce the product to you. The thickness of the electronic aluminum foil is 0.01-0.05mm, and the width is 500-1280mm, the it is made from the alloy 1100, 3003 and 1070. The electronic aluminum foil is a kind of polarity under the working conditions of the aluminum foil, corrosion material structure has higher requirements, the aluminum foil can be divided into three types: the cathode foil, thickness of 0.015 mm to 0.06 mm; High pressure foil, thickness of 0.065 mm to 0.1 mm, requirements with high purity aluminum foil production: low voltage foil, thickness of 0.06 mm to 0.1 mm. Other special specification can be designed according to customer’s requirements. 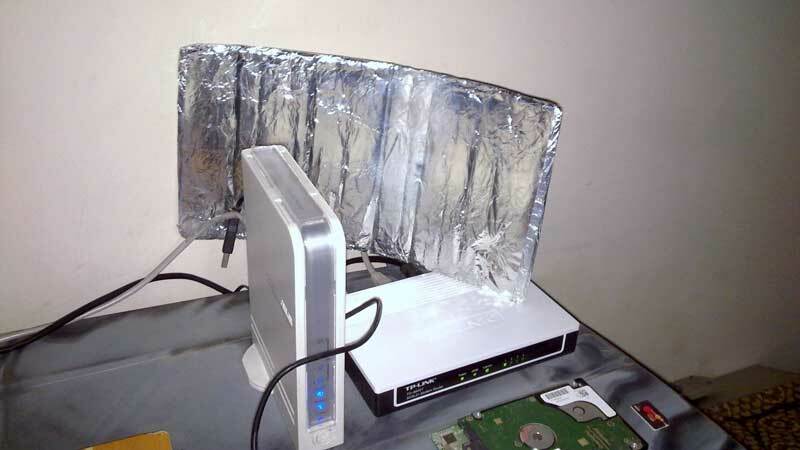 Besides, the electronic aluminum foil has a wide application, and it can be widely used in the fields such as radios, televisons, telephones, computers, microwave ovens, electrical welder, magnetos, electronic testing equipment, copy machines, air conditioners, automobiles, fluorescent lights, lamps, power transmission equipment, electric motors, control units, and others. Haomei Industrial Co., Ltd. has been engaged in manufacturing the electronic aluminum foil for more than 30 years, and it has gained much experiences in this fields, if you have any demand for the electronic aluminum foil you can contact us, and we will give you the best recommend!